Call today for Personalized HelpWe Can Get You in Your Dream Home! Are you looking for a more practical alternative to real estate? Then Mobile Home Factory has a terrific opportunity for you. 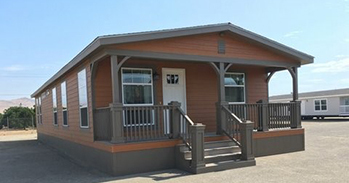 We offer services in design, manufacturing, and acquiring high quality mobile homes and manufactured homes. 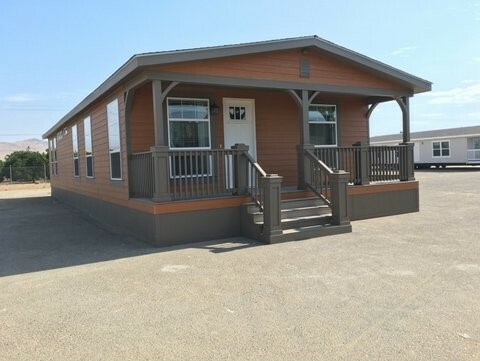 Our experienced team of sales brokers will present you with a rich selection of modular havens with various manufactured home floor plans to choose from. You’ll definitely find one that suits your taste and necessities. We offer everything from new manufactured mobile homes for sale to used manufactured home that are very functional units, Mobile Home Factory is the absolute answer to your house-hunting needs in LA, Santa Clarita, Lancaster, San Diego, Orange County, CA and more. 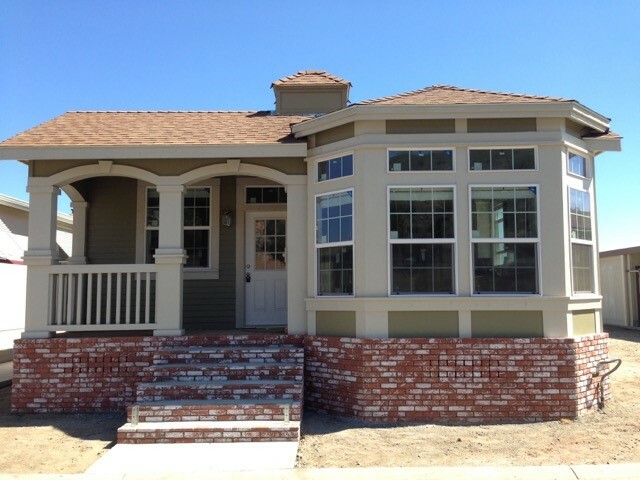 Why overpay for a house when you can purchase Used & Reasonably Priced California Mobile Homes available for sale. Being on a tight budget is no hindrance when you work with Mobile Home Factory. We don’t just develop modular units; we also acquire secondhand and pre-owned mobile homes, restoring them to top quality condition. Talk to one of our qualified CA sales brokers and find an affordable match to your housing needs that’s both functional and economical. Own a Modular Home, Guest House, or Mobile Home Referred by Trusted Sales Brokers in Santa Clarita and the Los Angeles area. 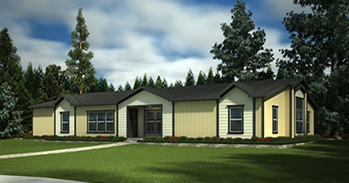 Creating a retreat worthy of your style and requirements, Mobile Home Factory has earned a solid reputation in producing incredible, well-developed, and affordable modular homes that your family can live in for many years. 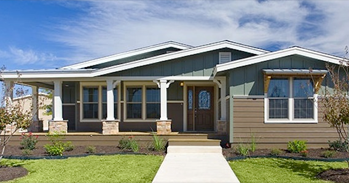 Whether you seek the perfect on-the-road housing or expanding your property with a guest house, our sales brokers in Santa Clarita, CA will work closely with you all throughout to ensure you find the mobile home that will work best for you. Mobile Home Factory, best Manufactured Mobile Home retailers & dealer serves with affordable Modular and Manufactured homes sales, used mobile homes for sale in a number of areas in LA, California, CA including Santa Clarita, Santa Barbara, Santa Paula, Orange County, Lancaster, Ventura, Oxnard, Westminster, Sylmar, San Fernando Valley, Malibu, Ojai, Palo Verdes, Harbor city, Palmdale and more.